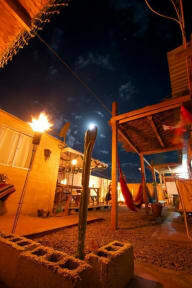 excellent staff and cleanliness, they have a large outdoor area with a pool and bonfires, lockers in the rooms. the position is a bit outside of the center but san pedro is small, so within walking distance anyway. two downsides. 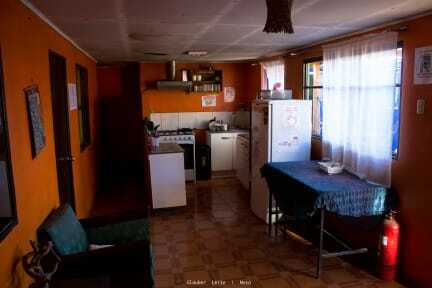 first, the kitchens (there are two) could be better furnished, bring your own dishes. second: NO HOT WATER, at least in my room. not a single time in 5 nights, sometimes almost no water at all. i understand shortages are a problem in spda, but showering was a pain.